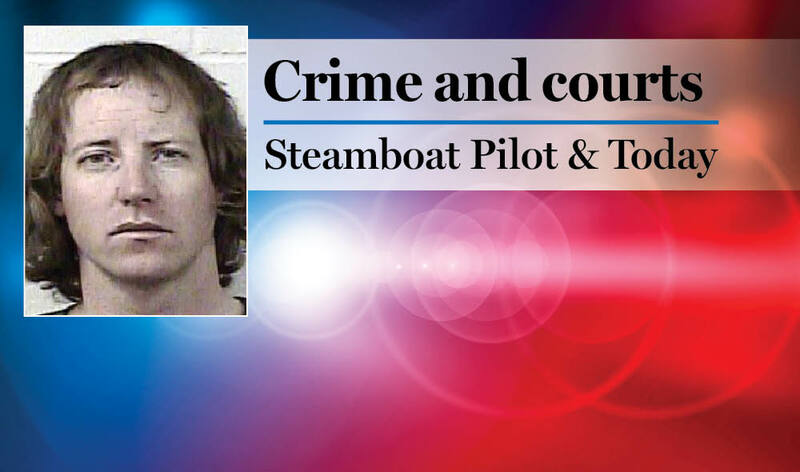 2:36 a.m. Steamboat Springs Police Department officers were called to a report of several men screaming in the 300 block of Old Fish Creek Falls Road. Police contacted two people who were arguing. 9:05 a.m. Officers were called to a report of a person who found carrots stuck in his or her car’s exhaust pipe in the first block of Cedar Court. 12:29 p.m. Officers were called to check on the welfare of a person who was standing by an embankment and looking at the Yampa River. Police found a woman taking photos of fall colors. 12:31 p.m. Officers were called to a report of a person possibly dealing drugs in an alley in the 700 block of Oak Street. Police could not find anyone. 1:42 p.m. Officers were called to a report of a person caught shoplifting at a grocery store in the 1800 block of Central Park Drive. The person ran away and could not be located. 2:38 p.m. Officers were called to check on the welfare of children in the 1800 block of Central Park Drive. 3:53 p.m. Officers were called to a report of a man found disoriented and injured in his condo in the 700 block of Walton Pond Circle. He was flown to a Front Range hospital. Police are trying to figure out what happened to the man. 4:02 p.m. Steamboat Springs Fire Rescue firefighters were called to help a person who overdosed at Longview Circle and Hilltop Parkway. 4:34 p.m. Officers were called to a report of a disturbance in the 2000 block of Montview Lane. A man climbed through a window and threatened people. He was arrested on suspicion of first-degree burglary. 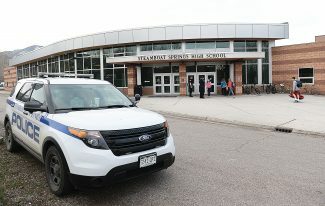 5 p.m. Officers were called to a report of threats. A person was being blackmailed. It was related to explicit videos. 5:24 p.m. Officers were called to a report of a robbery in the 3700 block of Lincoln Avenue. There was no robbery. There was a misunderstanding with a text message. 5:38 p.m. Steamboat firefighters were called to help a person with a back injury in the 2500 block of Pine Grove Road. 7:01 p.m. Officers were called to a report of a person who had an iPhone stolen. 7:49 p.m. Officers were called to a report of an assault in the 1800 block of Kamar Plaza. Two people exchanged words related to discrimination and racism. They started swinging at each other, and one of the men was kicked while on the ground. A witness warned that the cops were coming, and the man who did the kicking ran away. Police caught up with the 29-year-old man and arrested him on suspicion of disorderly conduct and second-degree assault. The victim was bleeding heavily, and he refused medical treatment. 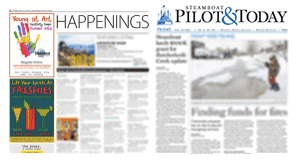 8:51 p.m. Steamboat firefighters were called to help an unconscious person in the 1500 block of Shadow Run Court. 11:38 a.m. Officers were called to a report of a person who received a pocket dial, and they were concerned about the conversation they heard.